If you​’r​e​ an adult with crooked teeth you may have thought about straightening your teeth. People assume that straightening their teeth is just about looking good. What many don’t realize is that ​there ​are numerous benefits to straightening your teeth. if your teeth are crooked, this may promote chipping and wear of your teeth. If your teeth are not in a correct alignment, the teeth may be touching in a unnatural position. You may be putting pressure on individual teeth ​instead of evenly ​distributing​​ your chewing strokes throughout your mouth. This can lead ​to ​TMJ problems. You may not be cleaning your teeth as effectively as you may think if you have crooked teeth. If your teeth are twisted and overlapped, these areas will be difficult to reach with floss or a toothbrush. Bacteria LOVE to camp out in these areas. I’ve seen patients with meticulous oral hygiene develop gum disease and decay in these hard to reach areas. There is only so much in your control! Straight teeth make it easier for you to keep your teeth clean and bacteria free. It also promotes a healthy bite, thereby preventing any TMJ issues in the future. 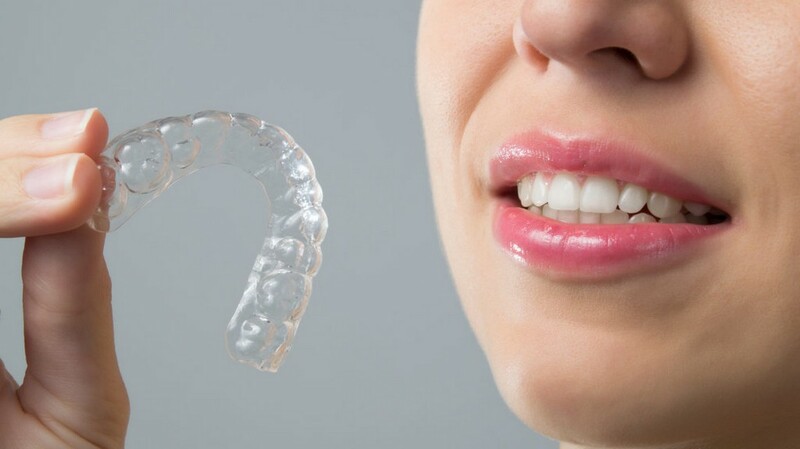 At Tenafly Dental Associates, we offer a modern solution of straightening your teeth through Invisalign made specifically to fit your mouth. We can treat various orthodontic irregularities and achieve a beautiful, healthy smile without the discomfort from having metal on your teeth.